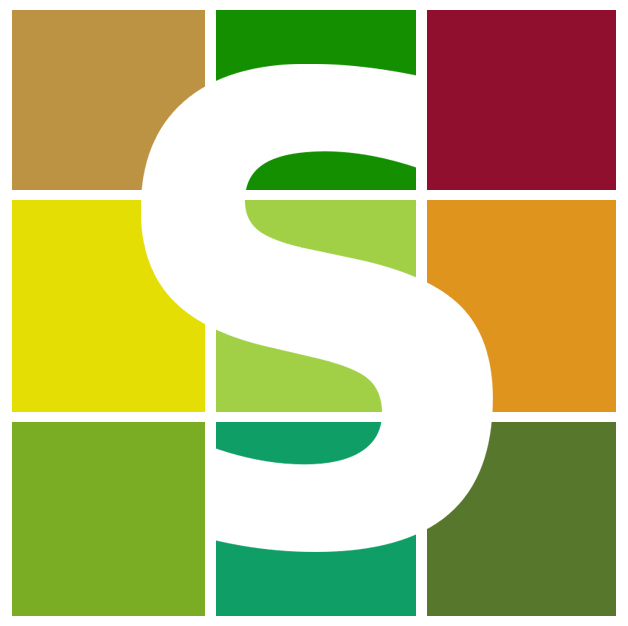 Smart Rotations is a concept that seeks to maintain a carbon link between microbial communities and host crops during commercial production of food and forage, through the intervention with inoculum products and prudent land management. The Smart Rotations suite of products can help to restore and balance the microbial balance in soils damaged by farming techniques. In order to gain most benefits, careful crop management is recommended. Download the full Smart Rotations document for detailed information on when to treat soils and how to manage farmlands for biological below-ground diversity. 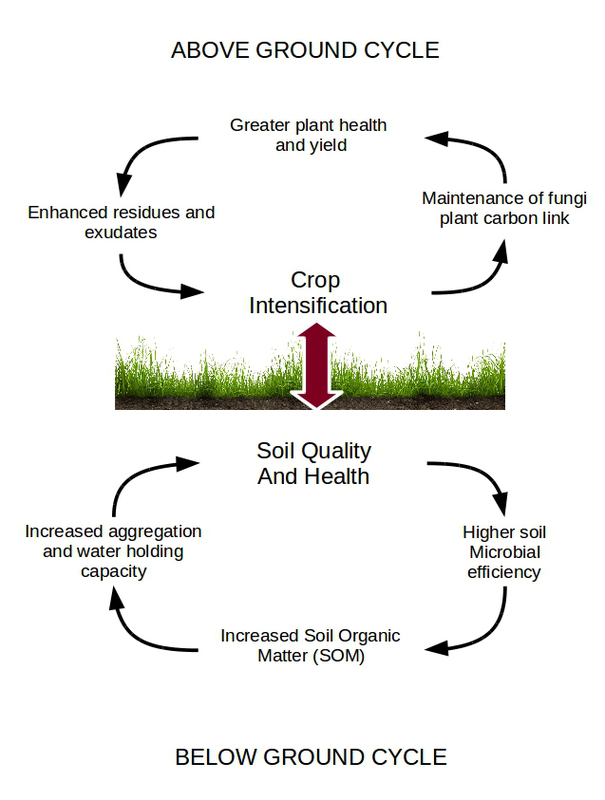 Conventional farming techniques can disrupt ecosystem stability and deplete soils of beneficial biological components. Such detrimental techniques include soil disruption (ploughing), fallow periods , over-application of agro-chemicals and cropping with non-mycorrhizal plants such as Brassicas.